At long last, Southborough residents and business owners may only be a few meetings away from seeing a final proposal to overhaul the town’s zoning bylaw. 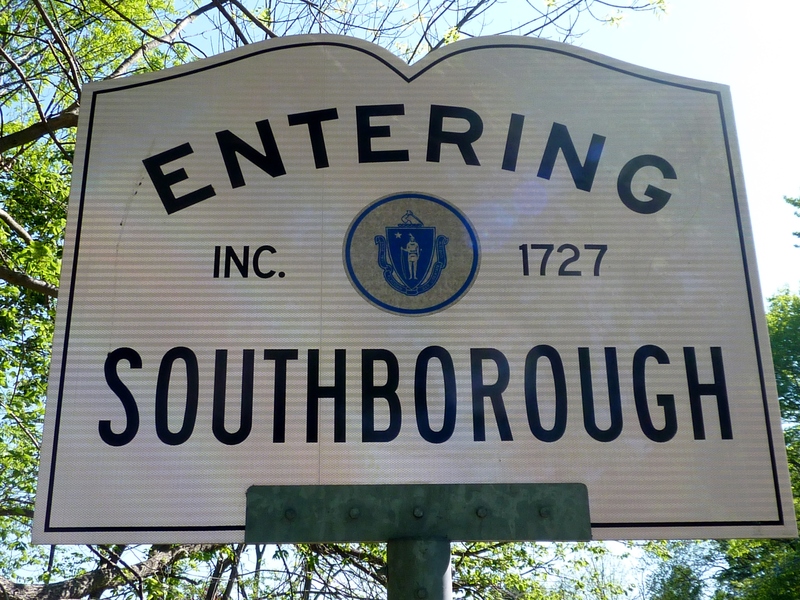 As we mentioned a few months ago, Southborough officials have been working for over three years on a comprehensive revision of the town’s zoning bylaw. The town’s Zoning Advisory Committee (ZAC) was tasked with analyzing the existing zoning bylaw and proposing amendments based upon the town’s updated Master Plan, adopted in 2008. The final draft of the ZAC’s proposal is a combination of basic housekeeping revisions (eliminating internal conflicts and outdated definitions) and new zoning provisions (Village Business Districts and Open Space Residential Developments). Now that the ZAC’s work is complete, the Planning Board will be preparing a final version to be considered by the Southborough Town Meeting. The Planning Board will hold a series of public hearings this summer to review the ZAC’s proposal, gather feedback, and consider additional revisions. The next meeting is scheduled for Monday, June 25, at 7:00 p.m. in the Town House Hearing Room. As reported in the MetroWest Daily News, this process may not be without some contention over the form and substance of the final version that goes before Town Meeting. Such debate is to be expected, given the breadth of the proposed revisions. We will keep you posted as the final proposal takes shape. Gallery | This entry was posted in Municipal, Southborough, Town Meeting, Zoning and tagged Municipal, Planning, Southborough, Town Meeting, Zoning. Bookmark the permalink.